Home Politics Fraudulently obtained European insurance cards costing the NHS £20million a year. Figures released show it is costing us millions. 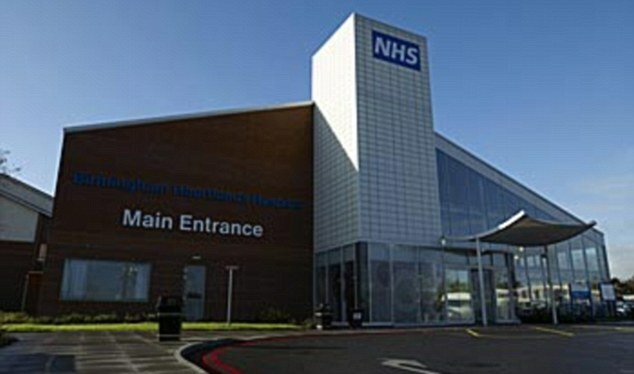 A health tourism loophole is costing the NHS £20million a year, according to The Sun, a tabloid newspaper. It is believed that millions of fraudsters have taken advantage of the British taxpayer in order to claim free healthcare across Europe, as EU hospitals then claim the cost back from the UK government. The Sun exposed just how easy it is to take advantage of the NHS when they successfully ordered 13 European Health Insurance cards using fake names and birth dates and made-up national insurance numbers. Over the past decade, the NHS has issued around 57million new EHIC cards and paid out over £1billion to cover the healthcare costs of Brits working or on holiday abroad. However, it is believed that around £200million of this fraudulent. According to a whistle-blower at the NHS Business Services Authority, one in five applications are fraudulent, he also claimed that the “fraud being accepted by management”. Responding to the huge scale of fraud exposed by The Sun newspaper, UKIP’s health spokesperson, Dr Julia Reid MEP, said: “This is an incredibly serious matter that needs to be addressed urgently. How they managed to allow such a simple loophole to go unchecked for so long is beyond me. “It’s no wonder our NHS is in such financial difficulty when some people in management seem all too happy to willingly ignore the abuse of taxpayers’ money.